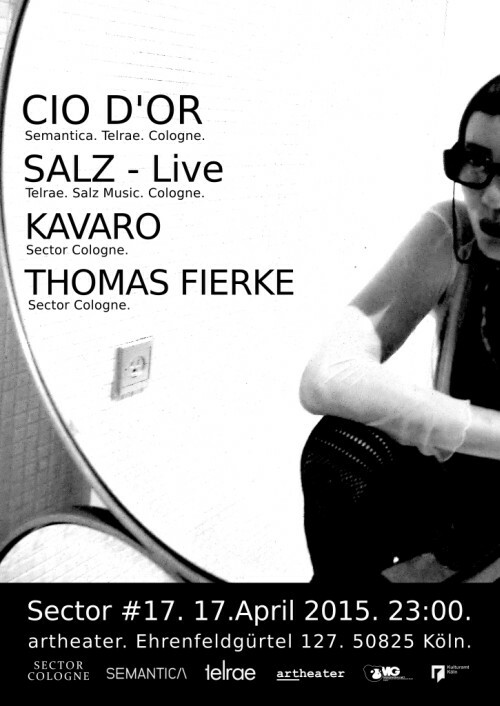 Cologne night at Sector #17 with a dj set from Cio D’Or and a live dub techno set from Salz. Additionally we welcome our new resident dj Thomas Fierke at Sector Cologne with a 3 hour warm up dj set – vinyl only. All them presented by Sector resident Kavaro, he plays the ending dj set.